Building a new home is a fun process. Either visiting a builder’s design center or a private design gallery, you will be faced with a lot of choices. How to end up with the house of your dreams without breaking the bank? Having a budget can help but, what really matters is, how much is too much? When you add upgrades to your floorplan, make sure they will have resale value. Be aware that some materials don’t add up on the value to your home. Wood flooring is always desirable but, in what price ranges? The same with granite counter tops, how much is too much? What is in and, what is out right now? It seems that grey and white are the king and queen of the moment. Every model home you visit displays those colors. 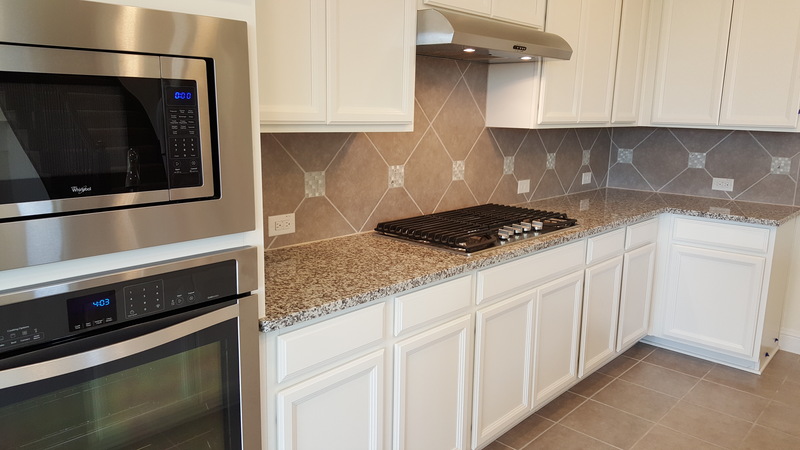 Stainless steel appliances are a must. Clean and modern lines are everywhere. So, what do you do if you don’t care for the modern and contemporary styles? When you have a realtor, who specializes in new construction, that professional can advise you on how to build a home that fits both, yours and the market’s styles. That professional will help you to get most return for your money. A realtor can look for comparable properties and make sure you don’t go above the average value for that particular neighborhood, minimizing appraisal problems.